Providing dental excellence for professionals and families alike. 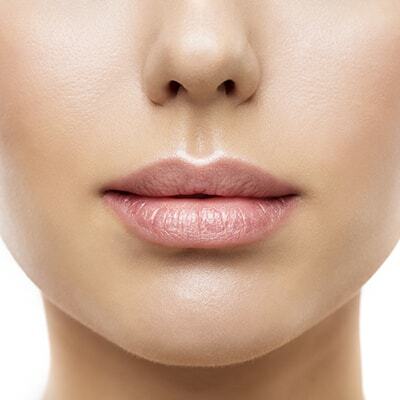 BOTOX, dental surgery, smile makeovers: We have everything you need! Being a native of Jenkins Township, Dr. Sal has a genuine compassion for the community and believes in delivering high-quality dentistry that’s proven to work. He performs a wide range of dental services designed to last a lifetime and to give your family the oral health care needed to maintain a healthy smile. This is all possible because of his extensive education at the prestigious Las Vegas Institute for Advanced Studies, receiving hands-on training for advanced courses in cosmetic dentistry and neuromuscular dentistry. 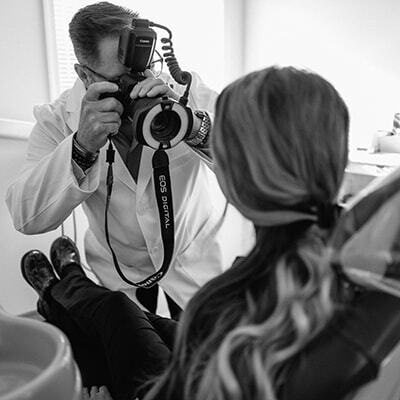 With this training and his commitment to continue to stay on top of the latest dental trends, you receive the best of the best of dentistry without having to bounce around from office to office. Whether you’re in need of a dental cleaning or having your wisdom teeth removed, you’re covered with our dentist in Pittston, PA.
Family and General Dentistry: Bring your family into our office and we can help prevent small issues from becoming bigger, expensive problems, saving you time and money. Cosmetic Dentistry: Talk to us about our smile makeover services. You can achieve a gorgeous smile, and can even complement your new smile with BOTOX. Restorative Dentistry: There are moments when your smile will need some extra tender, love, and care. That’s okay. From TMJ treatment to dental surgery, we can help restore your smile’s function, beauty, and even get you out of pain. Take a sneak peek at what we offer at Salvatore J Infantino DMD. Select a photo to learn more. Learn more about these procedures by visiting our Cosmetic Dentistry page. Learn more about this revolutionary cosmetic procedure and why Dr. Sal is your go-to cosmetic dentist in Pittston, PA to implement this treatment. When a tooth is severely decayed, a root canal is the last defense to save it. Normally, you would need to see a specialist for root canal therapy; however, Dr. Sal can perform this service right in his office, eliminating the need for you to bounce around from office to office. In the past, root canals had the stigma of being painful. We’re here to tell you that’s not the case. Don’t believe us? Click the button below to learn more about root canals and how we make them a comfortable, pain-free experience. I was at the point I was afraid of dentists because of a few bad experiences. When I was convinced to try Dr. Infantino from a friend, the experience was easy and pain-free. Over the months, he fixed all of the problems I was experiencing and haven't had a problem since. Plus, I'm back twice a year for my cleaning! Dr. Sal and his staff are excellent! Request an appointment with our dentist in Pittston below or give us a call.